Congratulations to my client Liquid Interiors on getting a residence project featured on Home Journal! 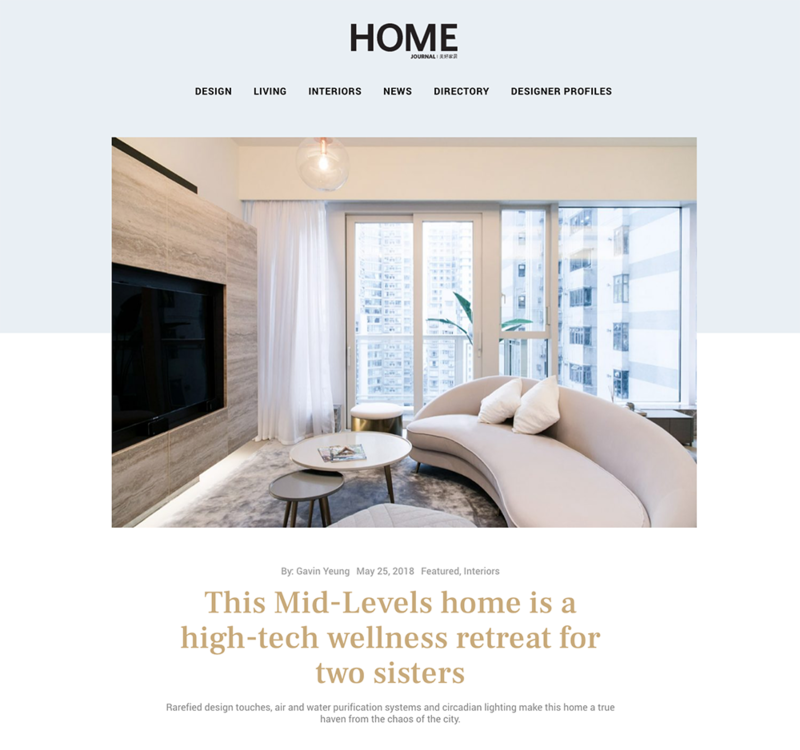 Home Journal is Hong Kong’s premier home decor, design and lifestyle magazine, and naturally it’s thrilling to see our work selected by their discerning editors. I had photographed the residence in the Mid-Levels with the Liquid Interiors team. From working closely with them, I could see all the hard work they had poured into every detail of this flat. Personally I love the dramatic lighting and dark palette in the custom staircase. Perhaps it really helped that we had an adorable dog to model for us at the photoshoot! Read the full article on Home Journal’s website here. To view more photographs from the shoot, visit my photography portfolio.